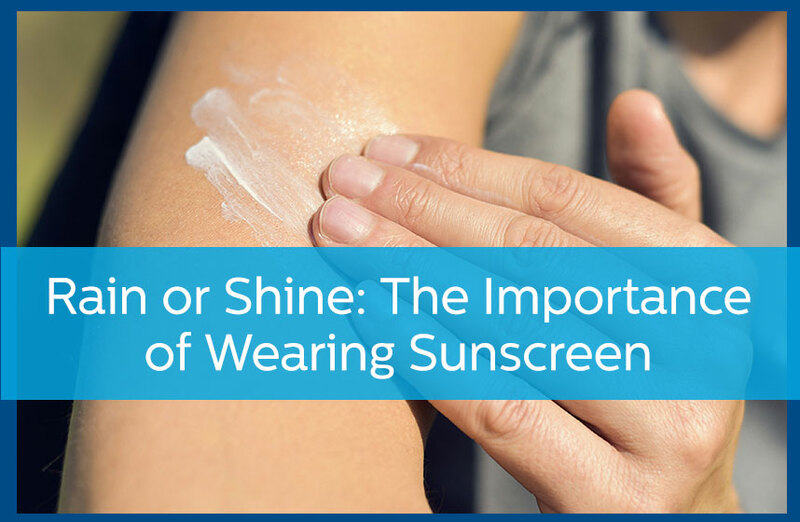 The first thing many people do when they walk outside on a hot and sunny day is reach for sunscreen. Putting on sunscreen when the sun is out is a very smart move to make. However, what many people fail to realize is that sunscreen is just as necessary on any other day as well. In fact, come rain or shine, or even just a few clouds, it’s pertinent to put sunscreen on each day. Let’s take a look at the top four reasons you need to be wearing sunscreen all year long. Even on cloudy days, the sun is still shining behind the clouds, and it is sending harmful UV rays. Yes, the clouds block part of the rays, but some of them are still reaching the surface of the earth. And if you are outside, this means they are reaching your body as well. Wearing sunscreen will help protect your skin from these rays and will also provide protection against certain skin disorders. Everyone wants to look young for as long as possible. The less you wear sunscreen, though, the quicker you are going to age. Studies have shown that people who wear sunscreen on a regular basis are 24 percent less likely to develop signs of aging before they hit their 55th birthday when compared to those who don’t wear it regularly. There’s nothing wrong with wanting to tan. Having a bit of bronze to your skin color makes anyone feel better, but tanning puts you at risk for skin disorders, especially skin cancer. When wearing sunscreen, though, you can protect your skin from harmful UVB sun rays as well as still get a bit of a tan. Wearing sunscreen is the ultimate way to ensure you tan in a healthy manner. A lot of people think just because they are wearing clothing that covers their skin, this is a sure-fire way to protect themselves from the sun’s harmful UV rays. The truth is, though, sunscreen is better at protecting your skin than clothing. In fact, a cotton long-sleeve dress provides no protection at all from the sun’s harmful rays. This is why you need to apply sunscreen to your body under your clothing. There’s no sense is aging prematurely or putting yourself at risk for skin disorders, especially when sunscreen serves as the ultimate protection against these conditions. And even better is that sunscreen is readily available at local grocery and pharmacy shops and can be purchased very inexpensively. Avail Dermatology also sells Blue Lizard sunscreen in office! 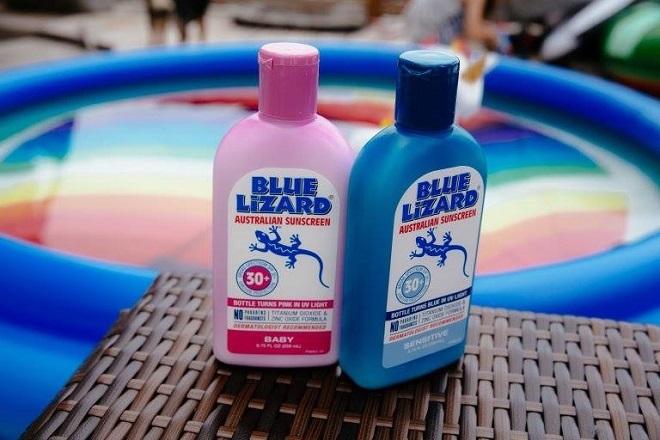 Ask the front desk about Blue Lizard sunscreen, a mineral-based sunscreen that uses natural ingredients Zinc Oxide and Titanium Dioxide to form a transparent, light, and protective layer on top of your skin. For more information on the sun’s impact on skin health, contact us at 770-251-5111 today or make an appointment with Avail Dermatology here. Top Tips for Treating Your Skin Well in the Shower Is Sweating Good for Your Skin?